New TVS 125 cc Scooter: What To Expect? 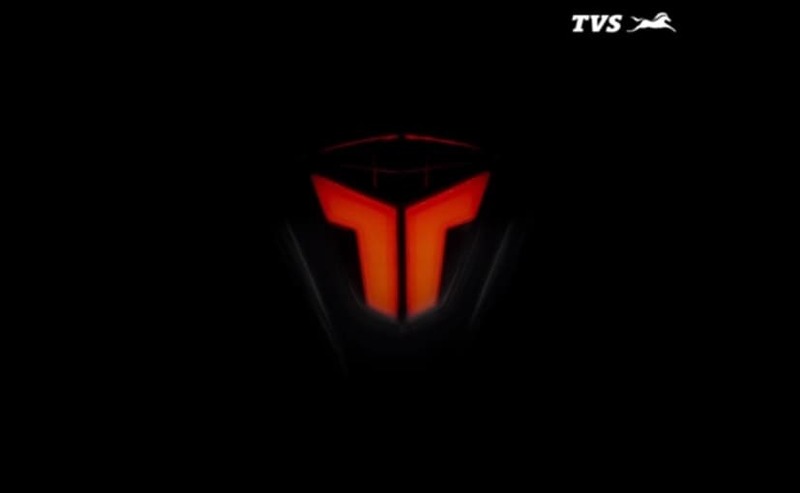 TVS will be unveiling its all-new 125 cc scooter later today. Here's what you should expect from the upcoming offering. High on the launch of the new Apache RR 310, TVS Motor Company is all set to make its expand its base in the scooter segment and will be unveiling an all-new offering later today. We have already shown you the teaser video of the upcoming scooter while spy shots have revealed the model undergoing tests in the past. Expected to be called the TVS N125, the new offering is expected to be the company's 125 cc scooter that will be feature rich and technologically friendly, while boasting of a powerful 125 cc engine. In fact, the scooter is said to be based on the Graphite concept showcased at the 2014 Auto Expo. With the official unveiling just hours away now, here's what you should expect from the upcoming TVS 125 cc scooter. Test mules in the past have revealed a host of details that we can expect on the upcoming TVS scooter. The Graphite-based scooter is likely to get a sporty design with front apron mounted led headlamp with DRL and turn indicators on the handlebar cowl. The scooter gets 12-inch alloy wheels with a front disc brake, while the rear sports an external fuel fill cap, split grab rails and an LED taillight. Images have also a revealed an all-digital LCD instrument console, which will possibly get smartphone connectivity via Bluetooth, a first in the segment. Details on the powertrain aren't out yet but expect to see a 125 cc single-cylinder, air-cooled engine powering the upcoming TVS Graphite-based scooter. The model will be using telescopic forks up front and a gas-charged shock absorber at the rear, as part of the suspension setup. Brakes will include a front disc and rear drum setup. The 125 cc scooter segment has seen a lot of action lately with the Honda Grazia and will also be joined by the Aprilia SR 125 soon. The Suzuki Access 125 meanwhile, continues to be a top seller in this segment. Expect prices for the TVS scooter to start around ₹ 60,000 (ex-showroom). The new TVS offering will be unveiled later today, so make sure to keep watching this space as we bring you all the updates from the event live.